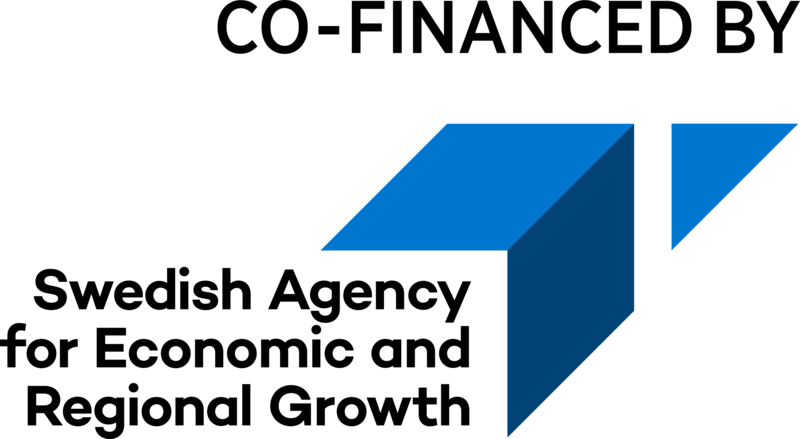 We are an innovation arena for people and companies with growth ambitions. We create prerequisites for innovative business activity and sustainable growth. The Dalarna region is one of Sweden's leading export counties, with a long history of entrepreneurship. Do you want to know more? ­Please give us a call or send us an e-mail. 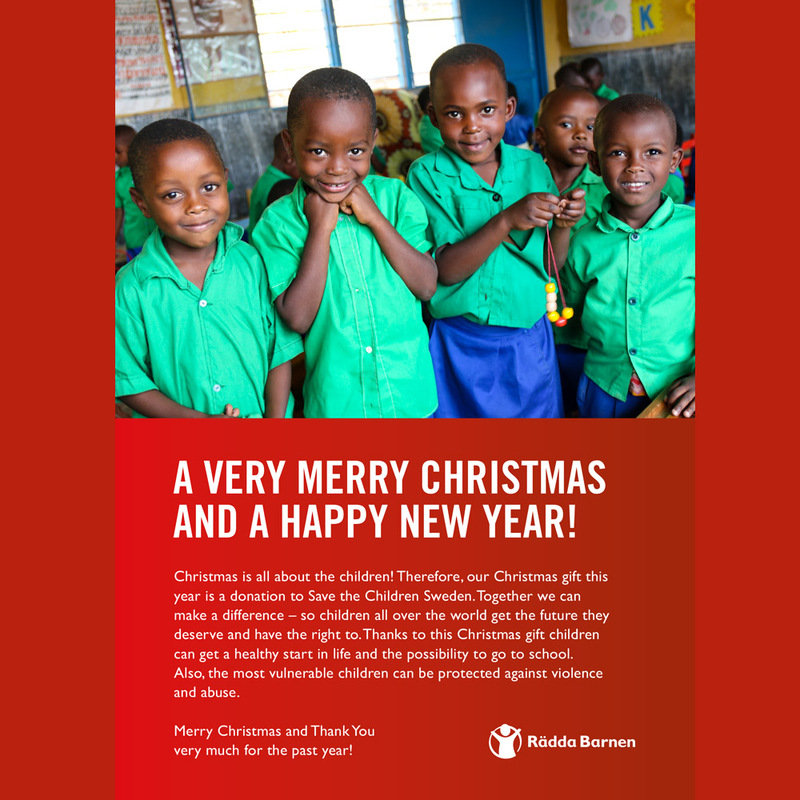 This year we give a gift to the organisation Save the Children as a step for a better world. Together we make sure that the children get food, blankets, school and a safe childhood. Merry Christmas and Happy New Year wishes the Dalarna Science Park. 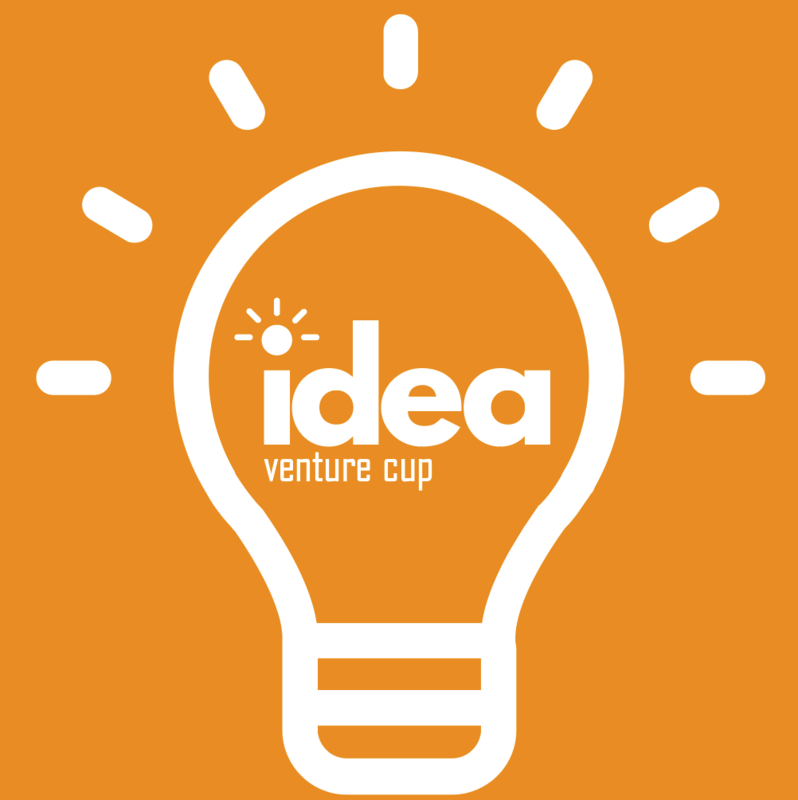 IDEA is a competition for business ideas in an early stage. This is the competition for your idea and you will get access to an excellent network, marketing opportunities on the platform and the chance of getting feedback on your idea. 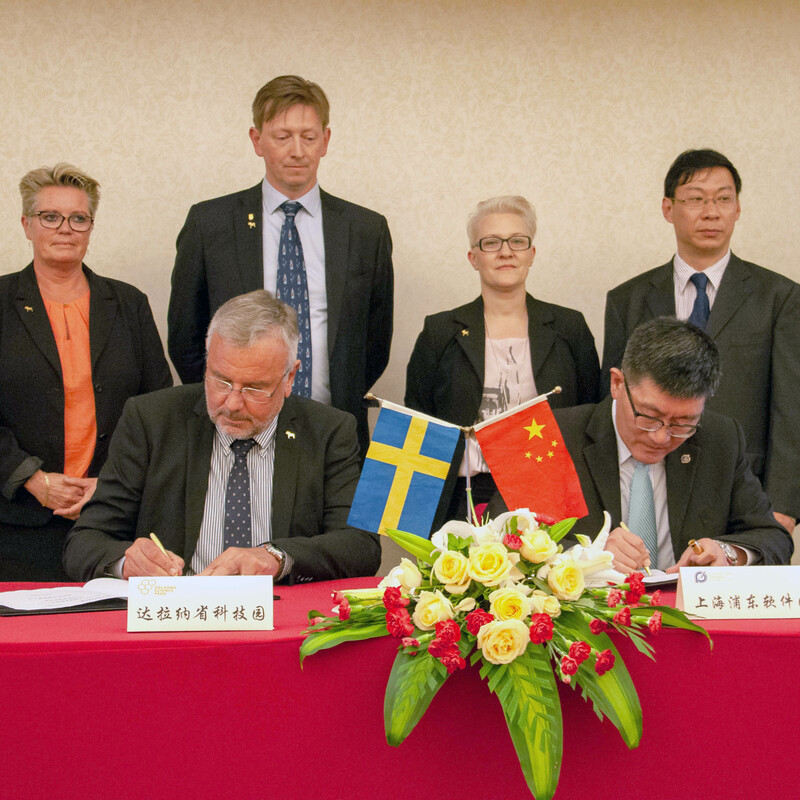 Dalarna Science Park has signed a cooperation agreement with Shanghai Pudong Software Park in China in during a visit to Shanghai in May 2018. We believe in the innovation power in all of Dalarna! 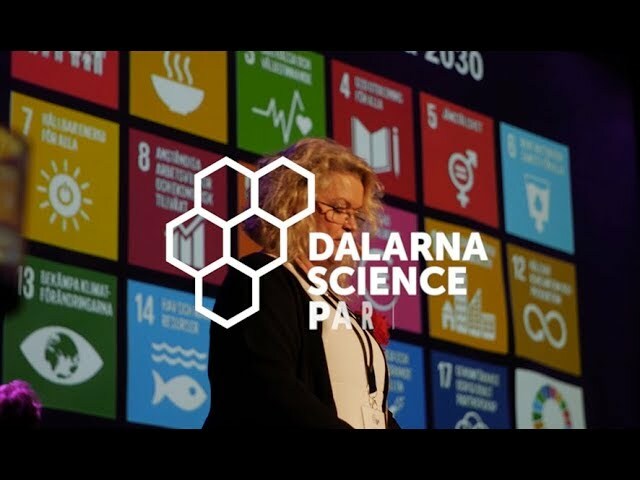 Dalarna Science Park is an innovation arena that supports the development of people and companies with growth ambitions.